SNOW in Atlanta!!! Everyone panic! …That was yesterday. Today in the morning everything seemed to be peaceful, my son went to school. My husband’s job called and asked him to bring documents ASAP, before Snow starts. So, he left to drive to his office. Around noon I noticed the first snow flakes through the window, then more and more. Then my husband came back, saying that radio announced that all roads on the west side(exactly where his office is) were in traffic jams from accidents, and everyone should turn back. He came back. Then school called that classes are canceled for today& tomorrow and the kids probably would come home when/if busses would come. We had a dental appointment for tomorrow. The dental receptionist has just called us to tell that they all are leaving the office, canceled all appointments and won’t come back until weather is better. I turned on radio and all they talk about is” SNOW is here!! !” “We’ve got snow!! !” In metallic voice people usually announced very important messages back in Soviet time. All offices let people go home earlier, nothing will work tomorrow. “What’s wrong with you people,”- I asked my husband. “ Why is this such a big deal?! “ He explained me that because snow is so rare, people never drove in snow and ice, and the Georgia State doesn’t allocate resources to clean the road. In fact it was an episode in 1982 called Georgia Snow Jam, then electricity went out for 5 days. According to this info, that is why the state is in panic. “Well, I hear you-I kinda hear you”-I added. “By the way, do we have enough food for 5 days, just in case?-he asked me. “We have enough food for 10 days even if I didn’t came to the store yesterday-don’t worry”. 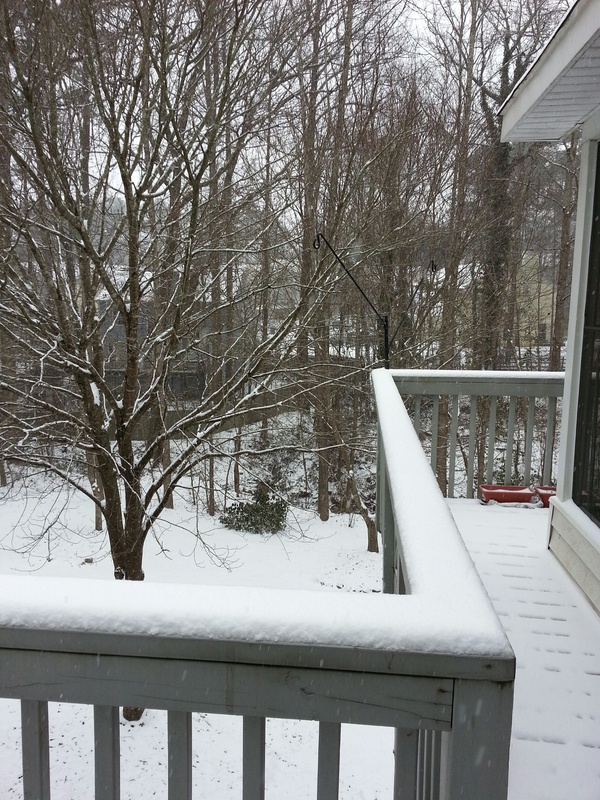 Posted on January 29, 2014 December 20, 2014 by YuliaPosted in It's cultural, Moving to a different country, multicultural marriageTagged cultural differencies, snow in Atlanta, South. Hi Julia-Thank you for your comment! Today was a fun day for kids-school was canceled for today and tomorrow and kids were playing in snow. Yesterday some people wasn’t able to get home because of traffic-that wasn’t fun. I really thing that some things could be handled better, especially because snow was expected.